TIL about Amir Shervan, an Iranian movie director behind such cult classics such as "Samurai Cop"
I had the opportunity to visit Iran in 2014. Iranians are hospitable, friendly, and welcoming; as an American citizen, I felt safe and loved. 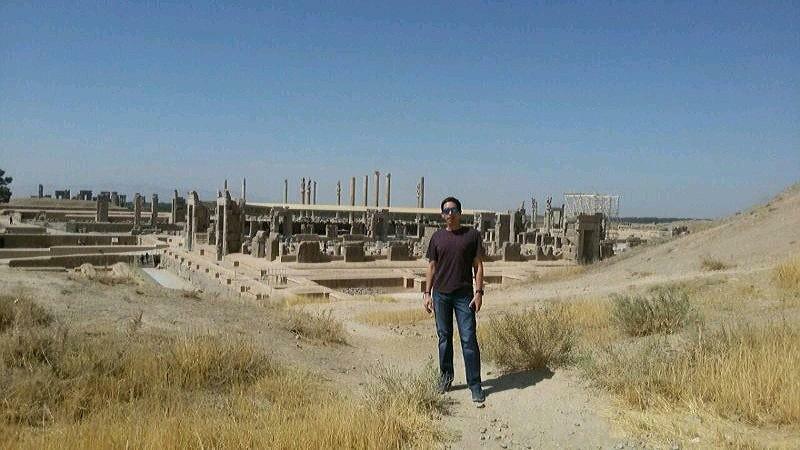 I toured Persepolis, Shiraz, and Tehran. The foods I ate are best in the world. Honestly, I miss the attention and questions of the beautiful Persian women. Bankless task: can Europe stay connected to Iran?